Last Sunday, freed from the curse of Valentine’s singledom (because – let’s face it – there’s no fun way to be unloved on the most romantic day of the year), I attended a “swishing” event at the Google Campus in Shoreditch. “Swishing”, for those of you who don’t know it, is the swapping of clothes and accessories. In the past few years, a number of events and online services have jumped on the swishing bandwagon to allow it to happen on a large scale. Clotho is a great start-up business ran by two Chemistry graduates, Caroline and Vivien. During their lab work, the pair spent most of their time dreaming up a fashion business they would start together once they finished university – and this is what they have done! 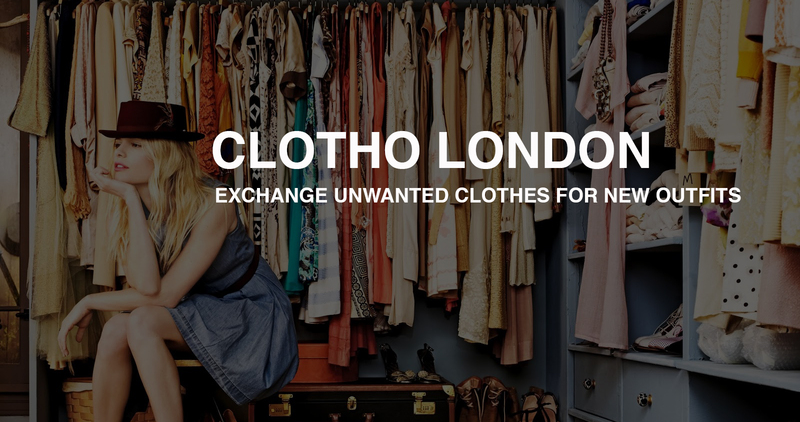 Clotho London is their online store where you can “swish” clothes and accessories, while shopping for new items as well. The beauty of this business is that you get what you give: donate a dress worth £30 and receive a £30 credit voucher to spend on a range of pre-loved items featured on the site. Last year, when Clotho were just starting their business, they hosted a “swishing” event in Caroline’s living room. Keen to recreate the intimate, girlie atmosphere, they hosted the fabulous Clothes Swapping and Brunch event last Sunday, where dozens of girls (and even a couple of guys) rushed in to feast on delicious cake and pick up some shiny clothing items while donating the stuff they no longer wore. The date of their next event is undecided, so for now, check out the girls’ blog to hear more about their entrepreneurial adventure. Protein World: The Best Advertising Campaign Ever? When Did Fitness Bloggers Become Spiritual Leaders?